Afraid of a hotel/motel shower? 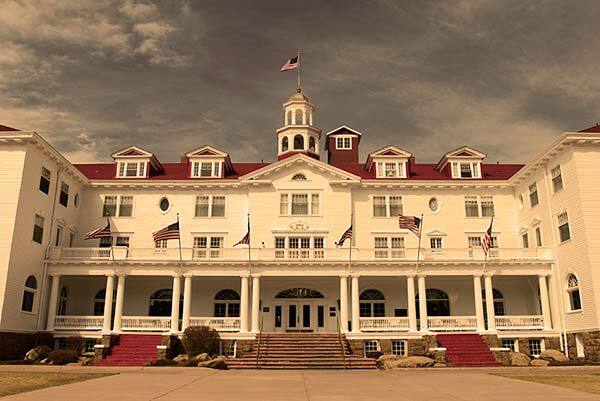 Then you might not want to stay at one of these historic 'haunted' hotels. but if you're not, you'll love them. Happy Halloween! The Stanley Hotel, Estes Park, where The Shining was set. The Hollywood Roosevelt Hotel, Los Angeles. Guests have claimed to see the image of Marilyn Monroe in a full-length mirror. The Hotel del Coronado, San Diego.